Among those benefiting from U-M’s historic fundraising campaign are sick children visiting Camp Michigania. What object at the University might be considered the most significant and revered? The president of Grinnell College tells how his time at U-M influenced his career and led to his current job. Why the special Detroit issue means so much to us. U-M Regent Mark Bernstein reflects on the impact of the new Go Blue Guarantee. 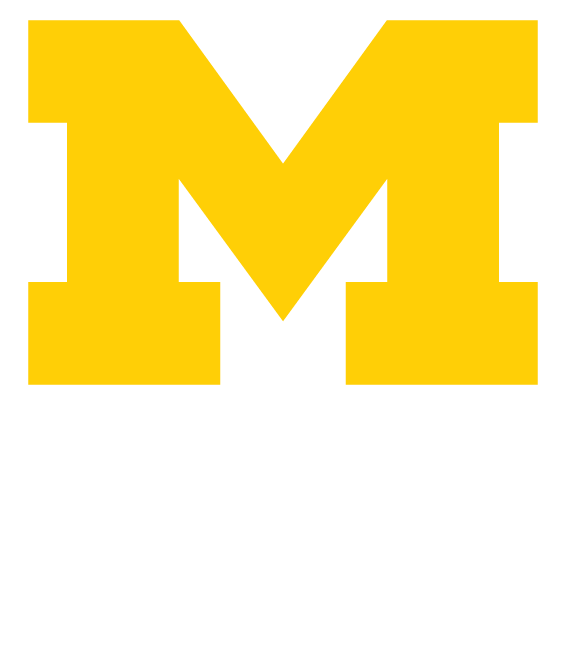 The Michigan Daily: You probably remember it as a constant companion for four years.